The waterfalls, lake and parks display a scene truly unique to Perth Hills. This relaxing city attracts visitors thanks to its spas and island views. WACA Ground and Perth Mint are just a couple of the must-see attractions in the area. Whether you're planning a family holiday, romantic stay or trip with friends, holiday rentals offer features like full kitchens and laundry facilities for a more convenient stay. The nearest airport is in Perth, WA (PER), located 12.5 mi (20.1 km) from the city centre. If you prefer to travel by train, Armadale Kelmscott Station, Armadale Challis Station and Armadale Sherwood Station are the main stations that serve the city. Where to stay near Perth Hills? Our 2019 accommodation listings offer a large selection of 348 holiday rentals near Perth Hills. From 161 Houses to 103 Condos/Apartments, find unique holiday homes for you to enjoy a memorable holiday or a weekend with your family and friends. 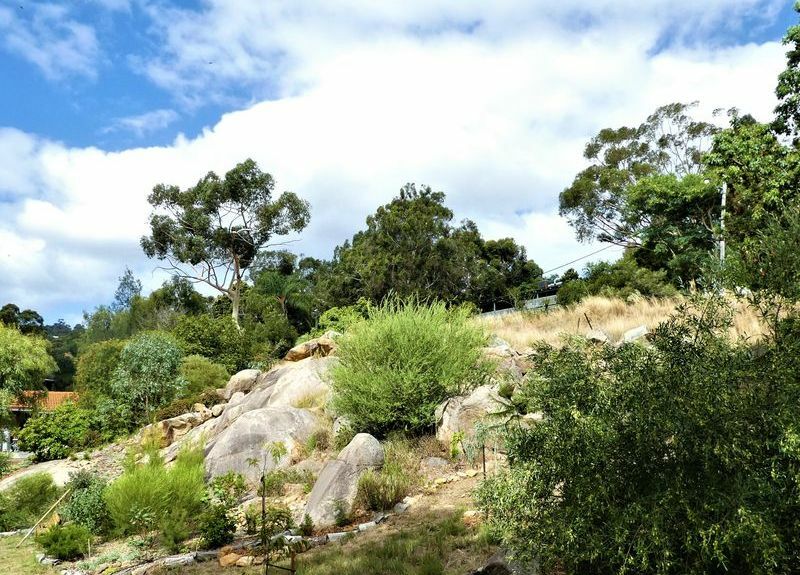 The best place to stay near Perth Hills is on HomeAway. Can I rent Houses in Perth Hills? Can I find a holiday accommodation with pool in Perth Hills? Yes, you can select your preferred holiday accommodation with pool among our 55 holiday homes with pool available in Perth Hills. Please use our search bar to access the selection of holiday rentals available.